Unlike Teotihuacan, it was fortified with moats and parapets. 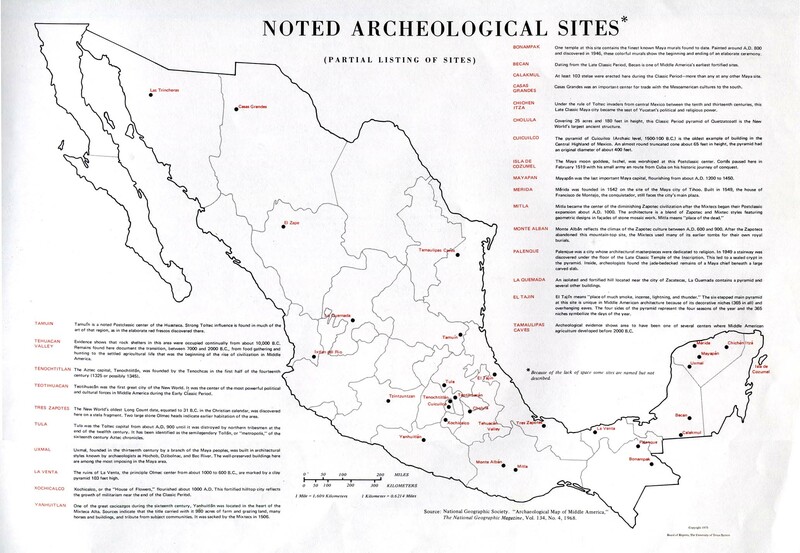 Most standing structures built 700-900 AD. 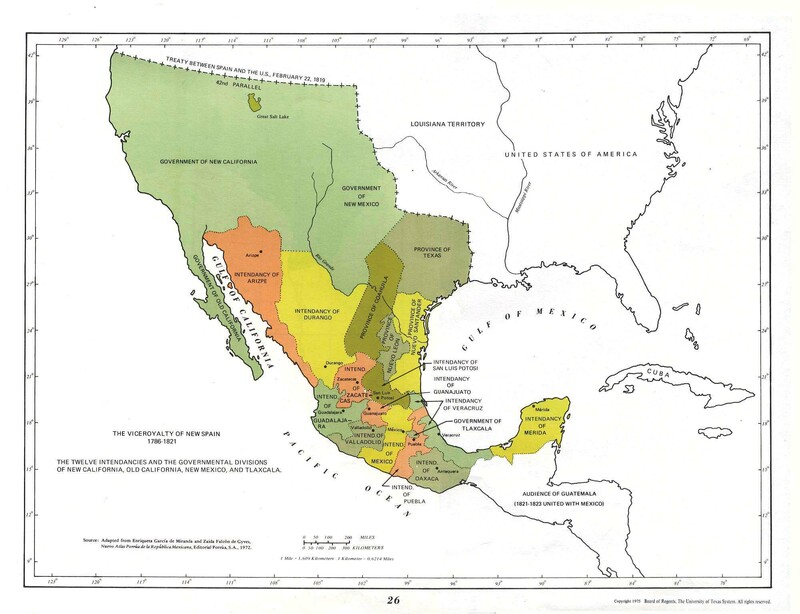 The Zapotecs dominated the area around Oaxaca with their city of Monte Alban for centuries. such as Uxactum and Tikal. major cities were abandoned . glory that was Mayan civilization . over a hundred years. The last independent Maya kingdom of Tayasal, fell as late as 1697. Public was roused against Bustamante for execution of Guerrero and repression. Recinds reforms and becomes centralist,states lose power. Anglo-Americans allowed to settle Texas. 1838 Pastry War with France. American plans for Manifest Destiny,dispute over Texas. troops land to collect debt. drug flow into the U.S.
Mexico's youngest police chief seeks asylum in U.S.
Mexico has a rich history, going back 20 centuries .The Pre-Columbian cities in Mexico were the most populous in the world at their time with great advancements in art and building . Prior to the Spanish,the Mayans developed superbly built city-states in the Yucatan and the city of Tectihuacan with a population of 200,000 in 600 A.D., made it the largest city in the world .Their Successors the Aztecs ruled over most of central Mexico . Mexico a mestizo society where the native population and Spanish have blended to make the country what it is today, the native peoples still make up to 30% of the population.The country has been rocked by upheavals and the loss of almost half its territory in war, foreign invasion and revolution, yet still remains a vibrant country with a unique cultural identity which started to be called mexicanidad during the Mexican Revolution . Need a citation from this website ? Click here .